If you’ve been following airscape for a while, you’ll know that January is hardly the most productive time of year. A combination of having kids home for the holidays and Adelaide’s furnace-fierce summer weather makes writing difficult, to say the least. Happily things are returning to normal now. And one way or another, I’m planning to make 2018 a pivotal year. For now, there are still a few balls in the air and I need to see where they land before I can plot my way forward. But at the very least I intend to put some extra effort into publicity and growth, as well as more structure behind the content and my magazine ambitions. Underpinning all that, I want to reframe airscape’s territory as ‘aviation culture’. 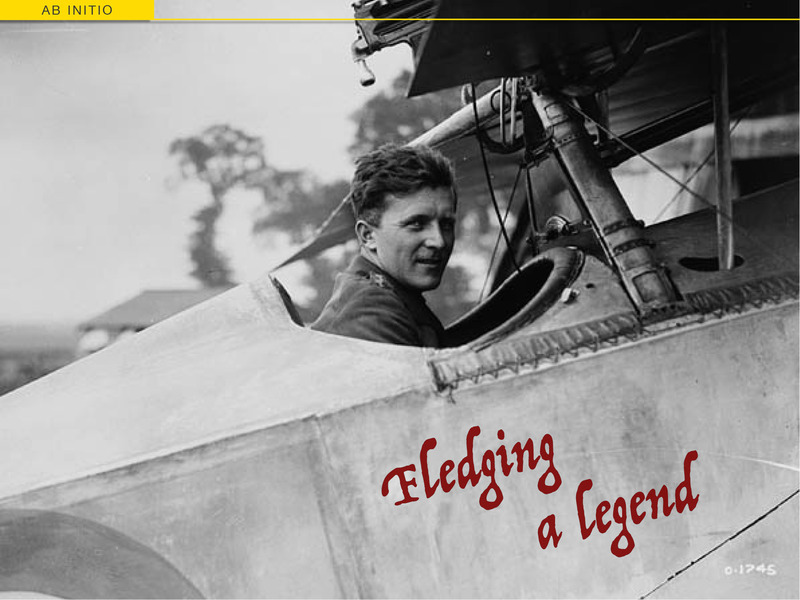 I know I write a lot of aviation history – and I won’t stop. But I’m also keen to bring in more contemporary content. The idea of ‘aviation culture’ can bring together the art, artefacts, stories, products and practical insights that help nourish enjoyment, appreciation, enterprise and airmanship for all. 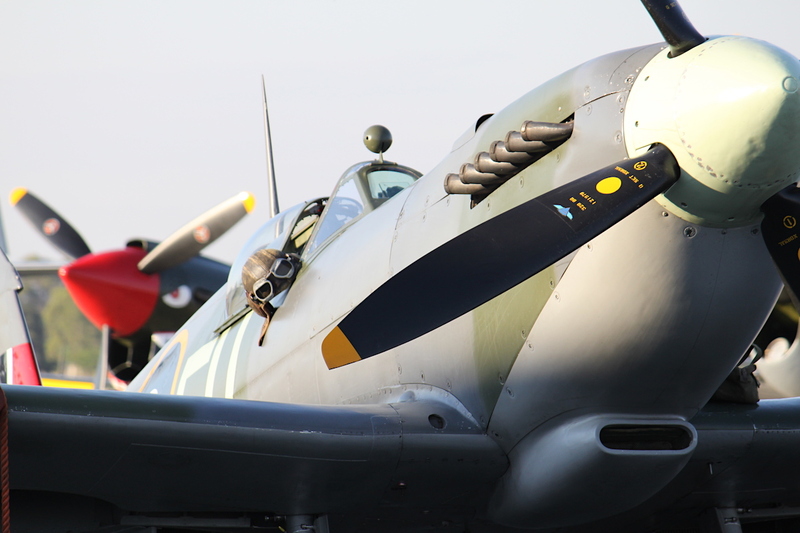 Ideally, I’ll be able to highlight the many connections between aviation’s past, present and future at the same time. Meanwhile I’ve had some of my favourite photos as my screensaver for the past six weeks and sharing them seems like a good way to open 2018. I have a couple of other gallery subjects to share too, while I get some more substantial content written. Thanks for these shots – much appreciated! Great shots — especially the one of the Canberra. I love those glimpses of the rare airframes, especially when they’re taken with an artistic bent. Congrats on surviving the summer, I hear it was quite a warm one down there. If it makes you feel any better, we’re the throes of winter here in SoCal and it hit 90 degrees today. Even as I write, the winds are gusting to 60+ mph. I was lucky enough to see the Canberra flying about a dozen years ago… It’s been grounded pretty much since then, although I believe there are plans to get it back into the air. It really is an extraordinary aircraft; really visionary for its day. We have two examples at the South Aus. Aviation Museum and they still look lethal. The purity of the design and aerodynamics is breathtaking. I’ve been following SoCal’s climactic woes with a lot of sympathy for the last few years at least. No-one needs 90º anytime, let along with high winds – and in the middle of winter too… You must be wondering what’s next! Meanwhile my brother in Tokyo is taunting me with reports of snow, ice and subzero nights. No fair! Lovely photos of outstanding aircraft! “Aviation Culture” sounds brilliant! looking forward to it. Keep up the good work! I’m really excited about your new plans for Airscape! I wish you best of luck and I hope you continue to write for many more years to come.